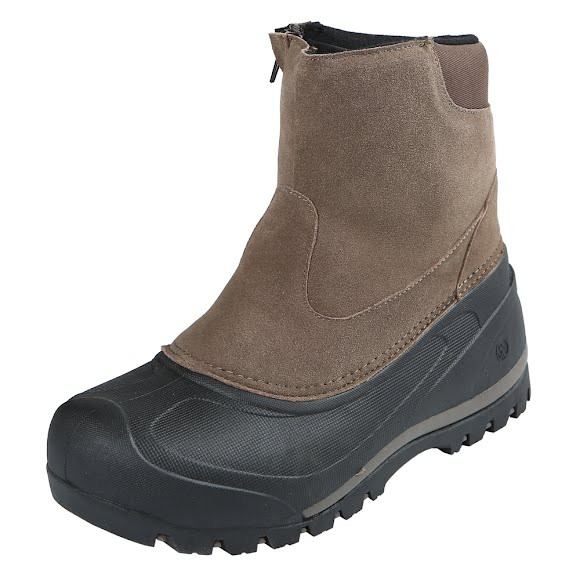 Northside's Men's Billings Insulated Winter Boot offers comfortable, waterproof protection and 200g of Thinsulate insulation to ensure warm, comfortable feet along with a convenient side zip for easy entry and exit. Northside &apos;s Men&apos;s Billings Insulated Winter Boot offers comfortable, waterproof protection and 200g of Thinsulate insulation to ensure warm, comfortable feet along with a convenient side zip for easy entry and exit. A synthetic insulation with an extremely high warmth to weight ratio, making it perfect for footwear where bulk is a major concern. Retains its insulating properties even when wet.